An accusation has recently been made against Father Mark Huberty by a woman alleging inappropriate touching, the Archdiocese of St. Paul and Minneapolis said in a statement Sept. 22. Father Huberty, pastor of Presentation of the Blessed Virgin Mary in Maplewood, denies the allegation, which has been reported to the police, said the statement posted online at http://www.archspm.org. The police and the archdiocese have opened an investigation, which is ongoing, it said, and the archdiocese is cooperating fully with all civil authorities. Father Huberty is taking a temporary leave of absence until the matter is resolved, the archdiocese said. He is not being removed as pastor or being suspended; however, he will not be living at the Presentation rectory or exercising parish ministry during this time. 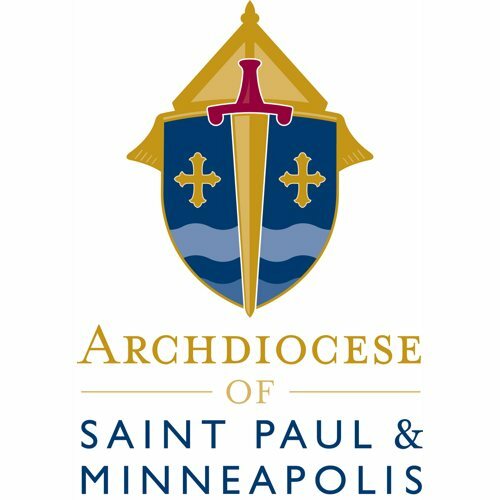 In the interim, the archdiocese is appointing an administrator to oversee pastoral responsibilities for the parish and arranging for priests to celebrate Masses and attend to all other sacramental needs of the community. The archdiocese has been working with the parish trustees from the beginning to ensure they are informed and involved. Parishioners were informed of the situation at all Masses on the weekend of Sept. 21-22. Father Huberty will remain on leave for as long as is necessary to investigate the situation thoroughly and with justice to all involved, the statement said.